The result for the IBPS RRB Office Assistant preliminary exam will be released soon. 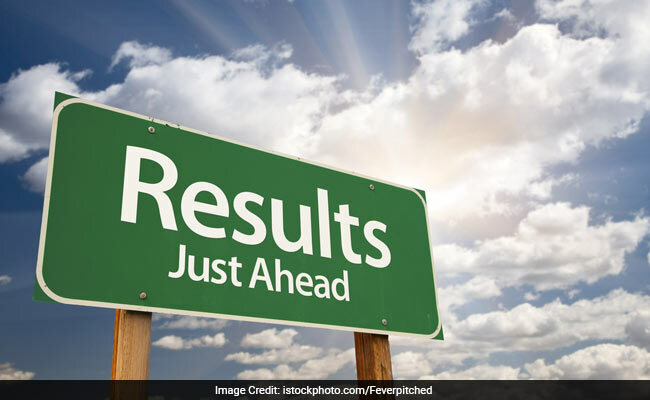 IBPS announced the result for RRB Officer Scale I Preliminary Exam on September 8, 2018. Now, the result for Office Assistant Preliminary exam is awaited. IBPS conducts preliminary exam only for the recruitment of Officer Scale I and Office Assistant posts. The preliminary exam was conducted in August, 2018 and it is expected that the result for the Office Assistant post will be released soon. The result will be released on the official website and IBPS will notify prior to the announcement of the result. Candidates who qualify the IBPS RRB Preliminary exam will have to appear for the IBPS RRB Main examination. The Main examination for Officer Scale I post will be conducted on September 30, 2018 and for Office Assistant post will be conducted on October 7, 2018. For Officer Scale II and III, IBPS conducts a single exam. The Single Examination for Officer Scale II and III posts will be conducted on September 30, 2018. The admit cards for the main/ single exam will be released in September 2018.